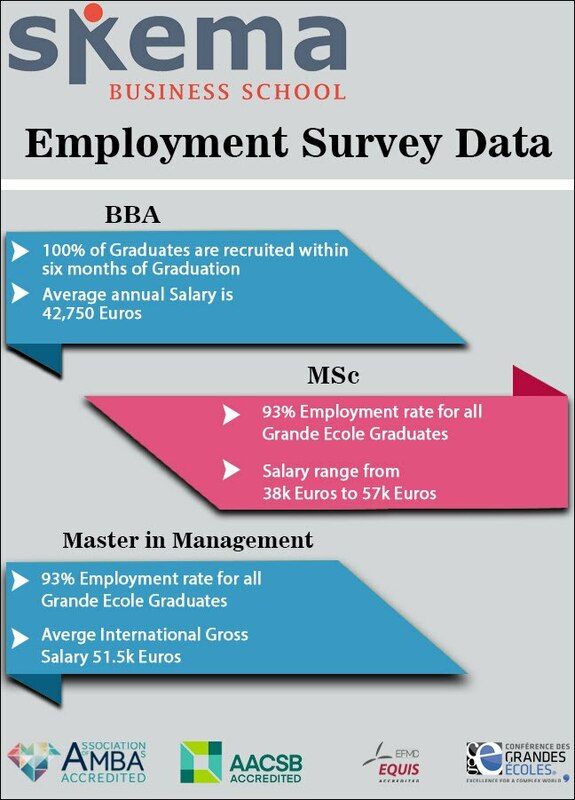 Skema Business School, Triple accredited business school in France. Admissions open for Sep 2019, UG and PG courses available with paid internships and Stay Back *. Government Scholarships are available for Applications made until April 2019. For more details contact us.